Tamil film industry has boycotted the latest Filmfare event. Biggies like Khushbu Sundar, Nayanatara, Karthi, and Vijay Sethupathi had agreed to boycott Filmfare event, as per the combined decision of the Tamil artists. Into the details: Nadigar Sangam (Artists Association of Tamil) had reportedly asked for donations from the organizers of Filmfare. The organizers had refused to agree. 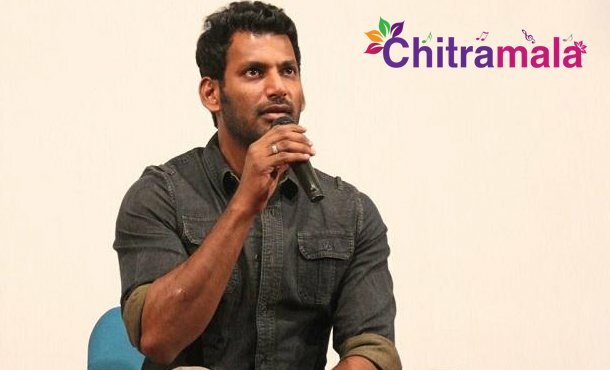 Vishal the president of Nadigar Sangam, therefore, decided to boycott the event. Nadigar Sangam also thanked Nayantara, Khushbu Sundar, Vijay Sethupathi and Karthi who boycotted the Filmfare Awards event and did not attend the event which took place in Hyderabad.